Come and discover the neighbourhood of The Netizen and learn about the life, malls, and people in the area. Find out more about the schools and properties that are available in the area. 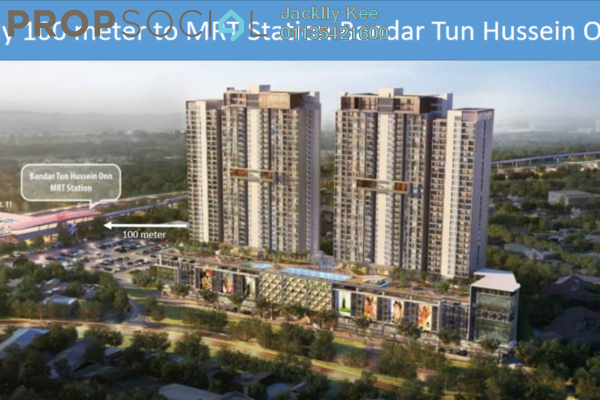 Explore the properties offered within Bandar Tun Hussein Onn. 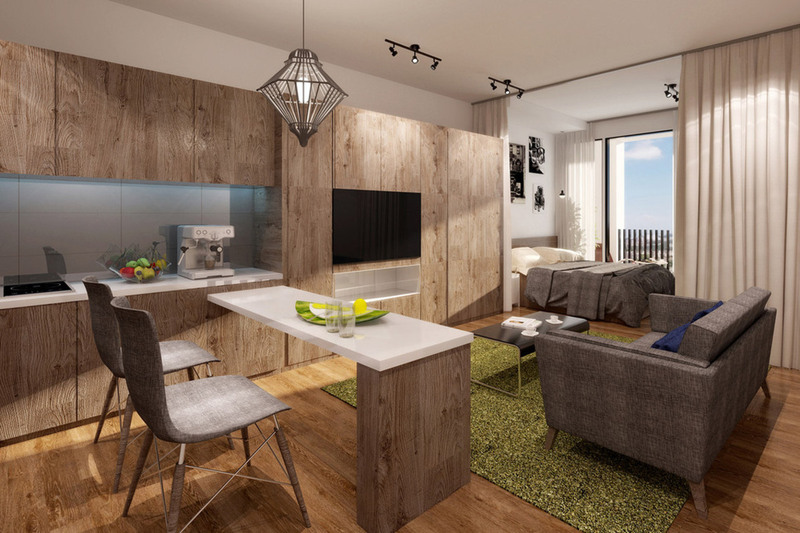 You may find something suitable, be it for your own stay or as an investment. Browse through our superb properties For Sale in The Netizen. 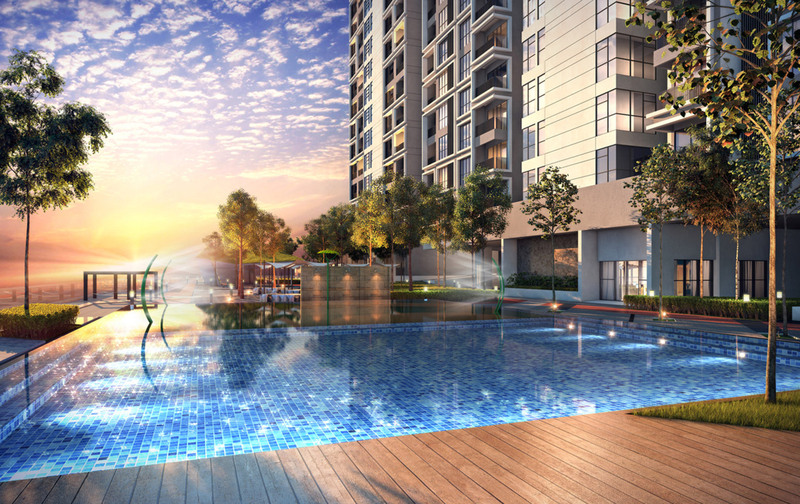 Browse through our superb properties For Rent in The Netizen. 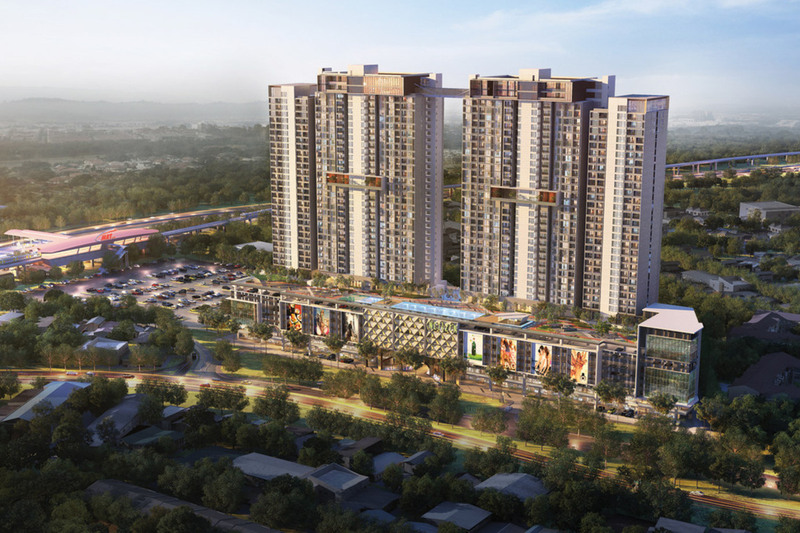 The Netizen is as its name suggests, a development that is highly central in its location to the township of its origin. 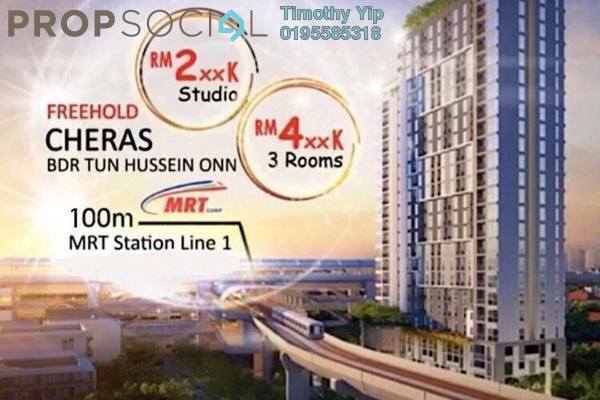 Centrally located within Bandar Tun Hussein Onn, The Netizen is a residential development that will consist of Small office Home office (SoHo) units, studio units and serviced apartments. 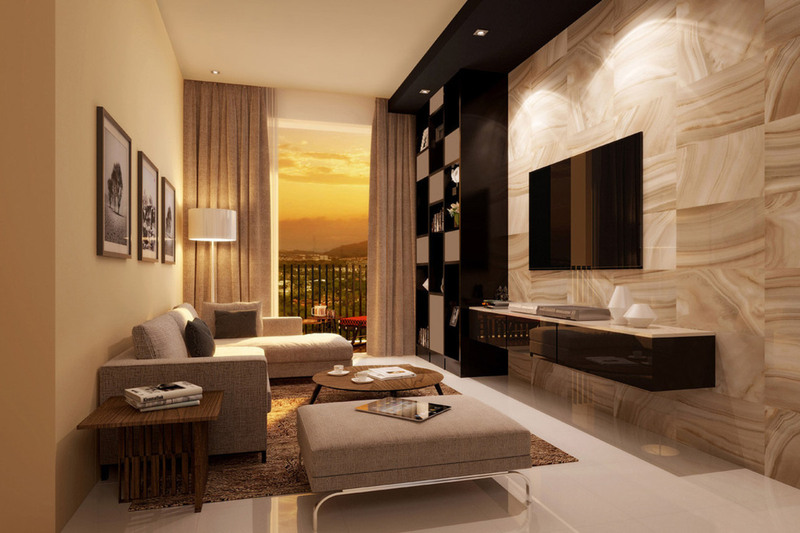 There is a home for every category of buyer at The Netizen, with its wide selection of choices. At The Netizen, buyers will have a choice of three different layouts. 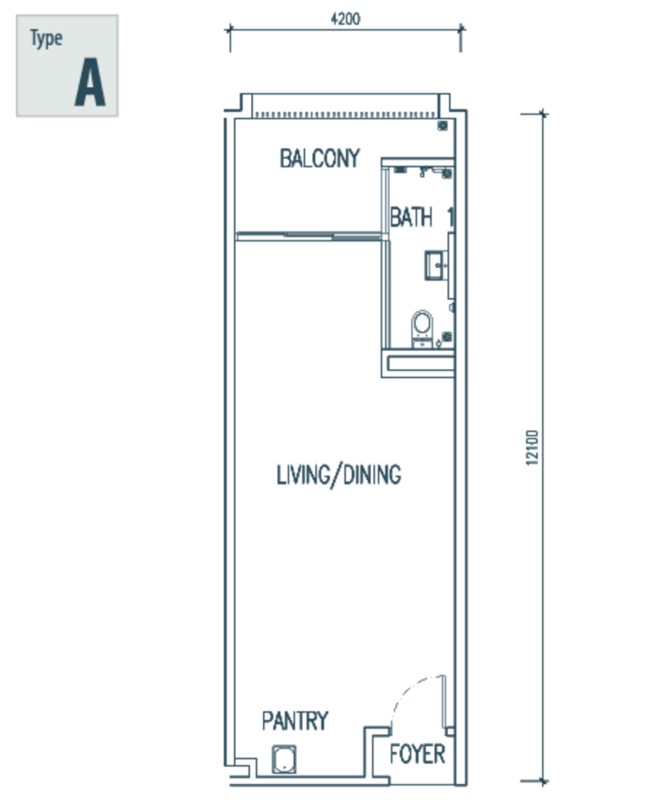 The smallest layout of SoHo unit will be a cosy 547 sf, where the units will come with one bedroom, one bathroom; and fittingly, one parking lot as well. 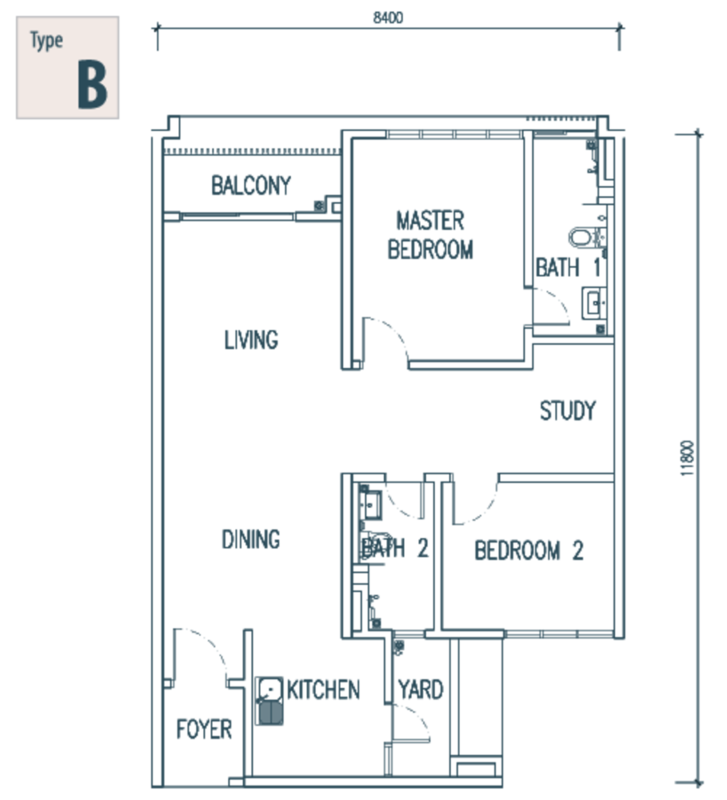 Type B and Type C are the bigger units that can house a family, at 969 sf and 1,328 sf. 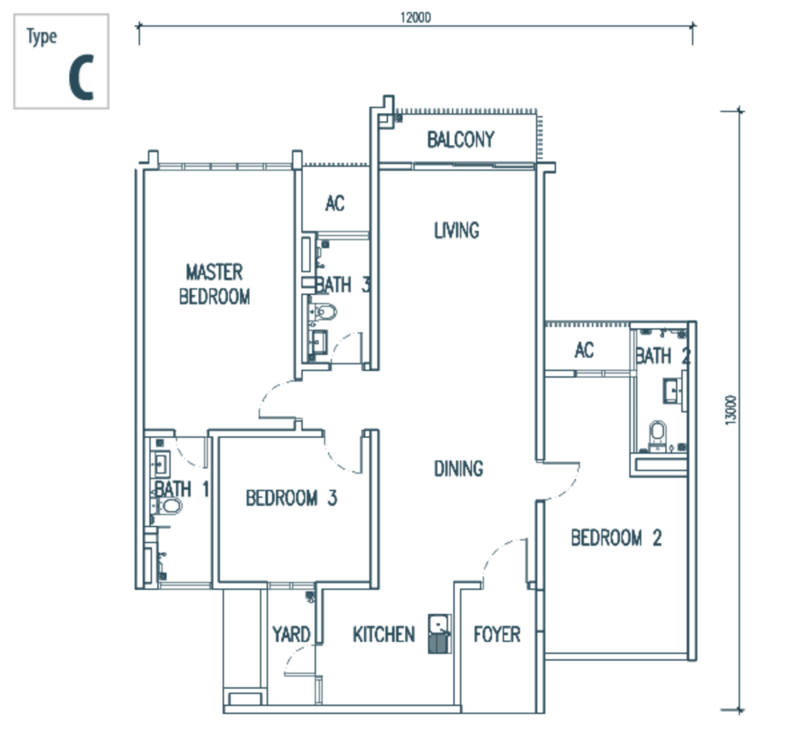 The former comes with 2+1 bedrooms, while the latter comes with three bedrooms. Both of them come with two complementary parking lots. 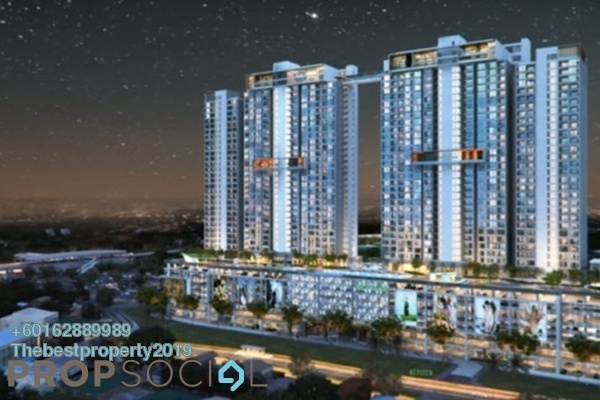 The density of living at The Netizen is on the high side with a total of 1196 units. 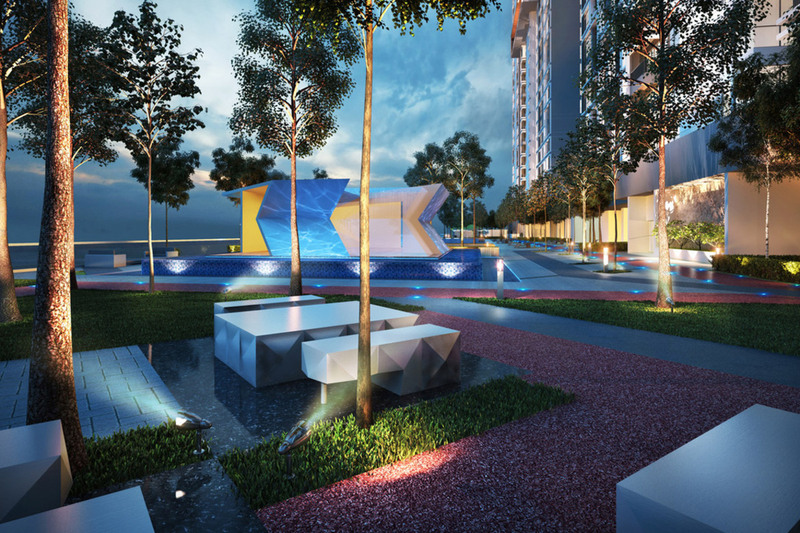 Spread out over a land area of 5.1 acres, there will be only two blocks with each block standing at 38 storeys tall. The Netizen sits on commercial title land due to the retail lots that will comprise the base the development. The residential component will however enjoy the protection of the Housing Development Act (HDA). 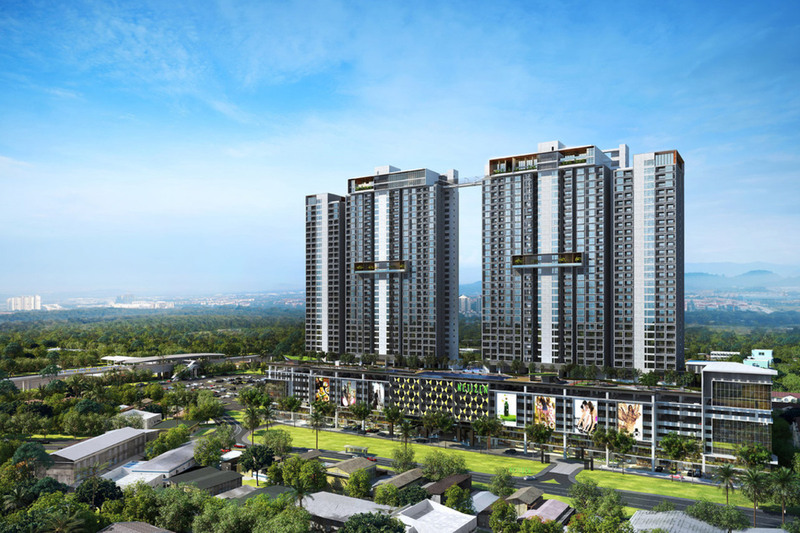 The base levels of The Netizen will comprise of a supermarket, and one level of shops, while the second and third level consist of shop offices. 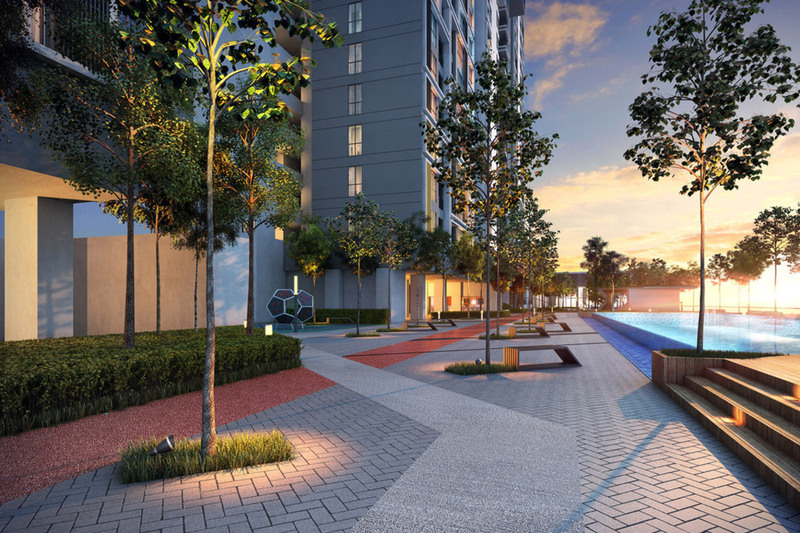 Residents of The Netizen will enjoy a convenient lifestyle within its integrated grounds. 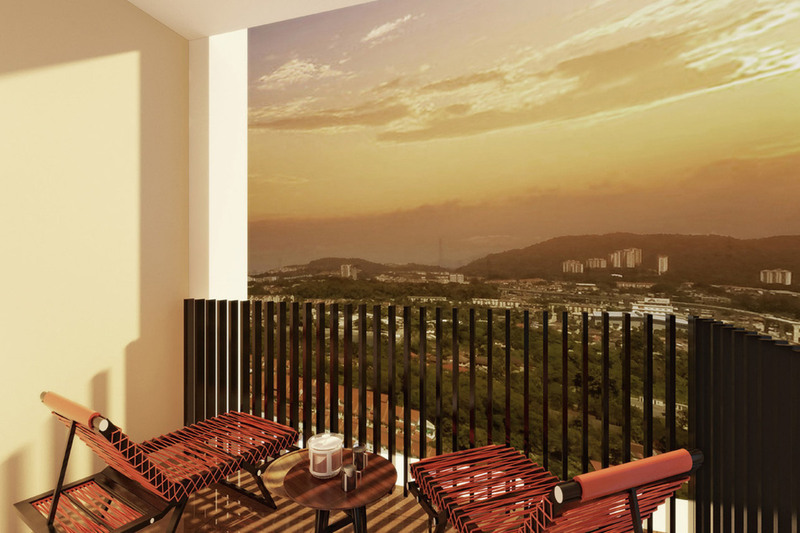 Within the residential component of The Netizen there will be a plethora of lifestyle facilities in a resort-like atmosphere. 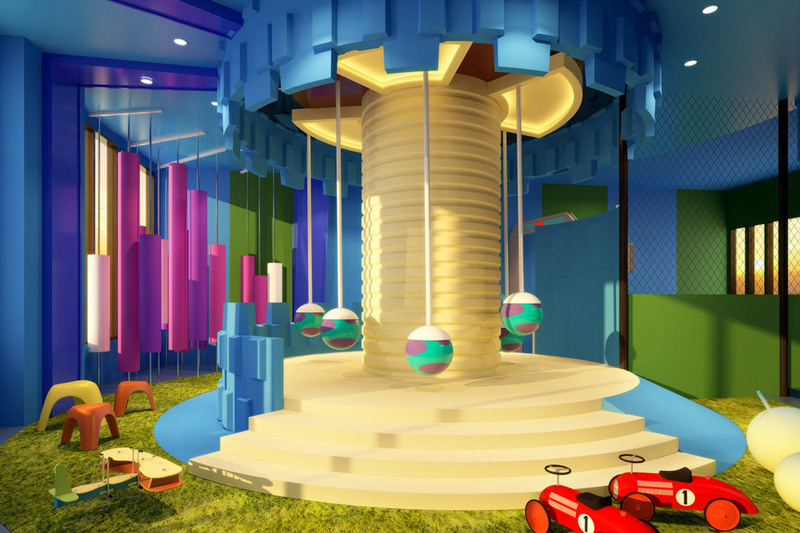 Ringing the facility floor is a 400 metre jogging track, while children of The Netizen will enjoy the trampoline play area while adults indulge themselves at the Hammock Garden. 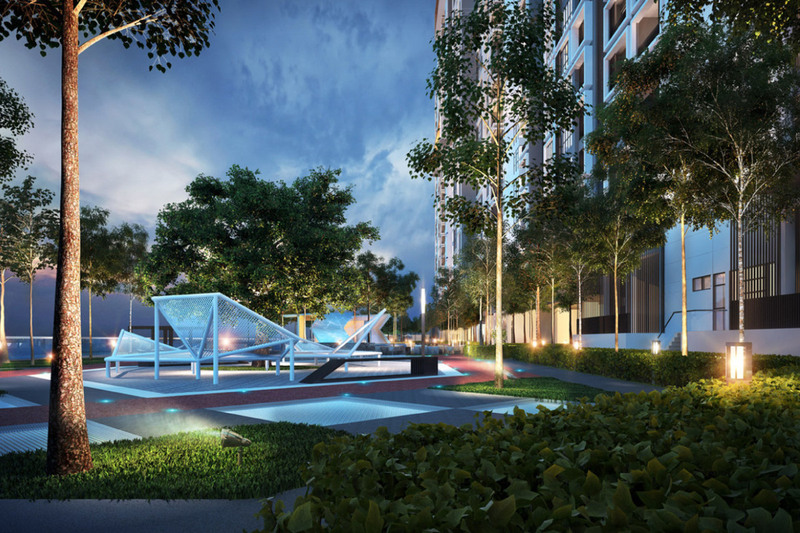 The Yoga Pavilion and Maze Garden are also located outdoors, while indoor facilities include a basketball court, badminton court and ping pong table. 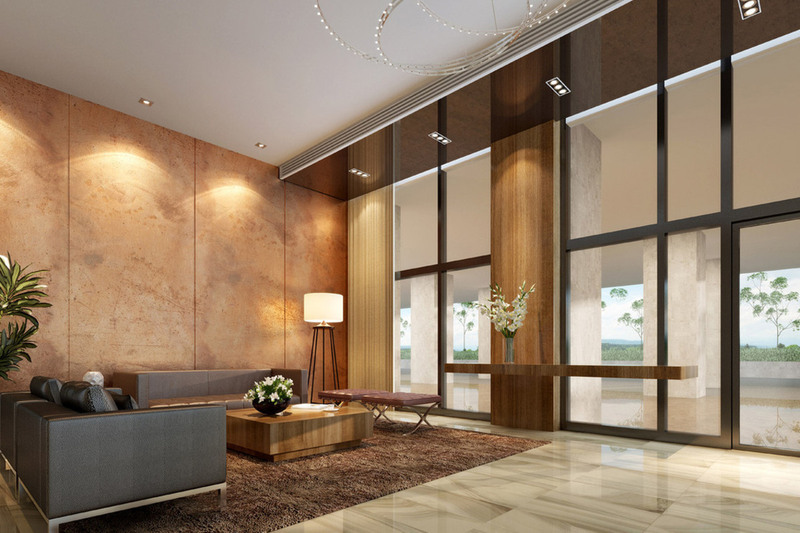 Beautifully designed, residents of The Netizen will enjoy a laid-back and relaxed lifestyle at The Netizen. 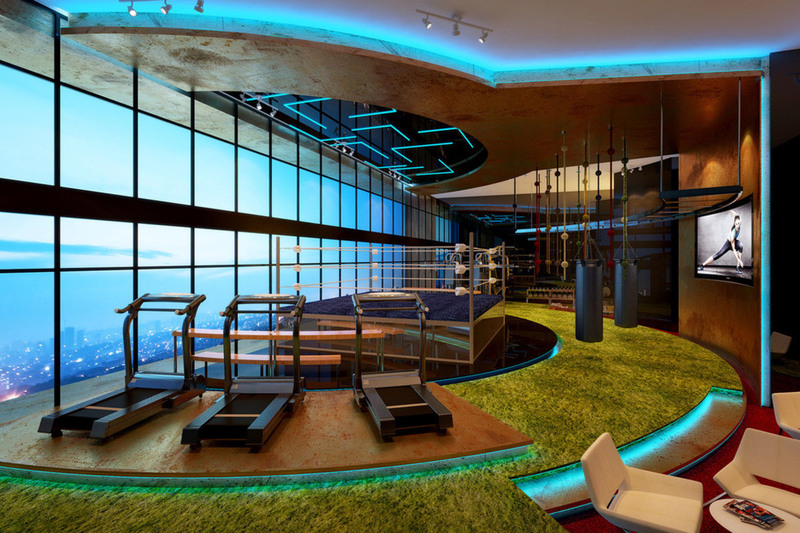 The majority of the facilities are designed to overlook the panoramic cityscape of the Kuala Lumpur city 125 metres above ground level, especially at the Sky Boxing Ring and Sky Sport Lounge and Sky Gym. 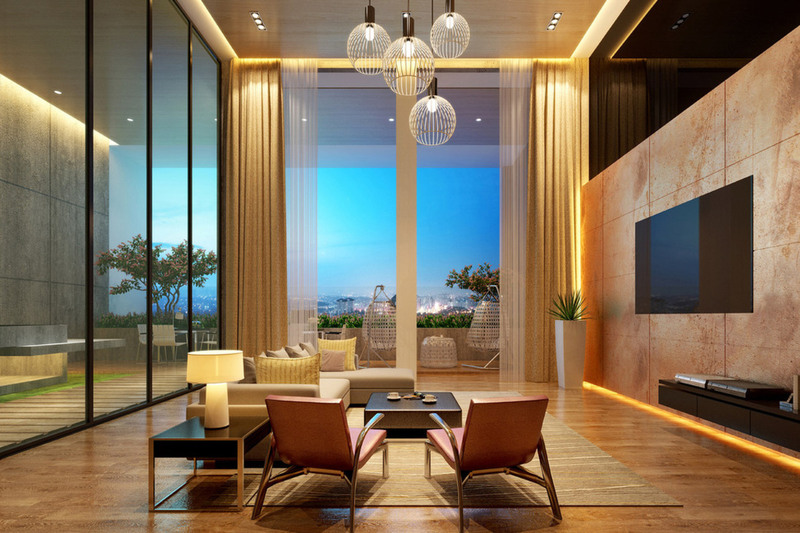 Basking in the suburbs of Cheras, The Netizen is the urban and contemporary home that embraces the concept of ‘Total Living’. With PropSocial, everyone can now find their dream home. 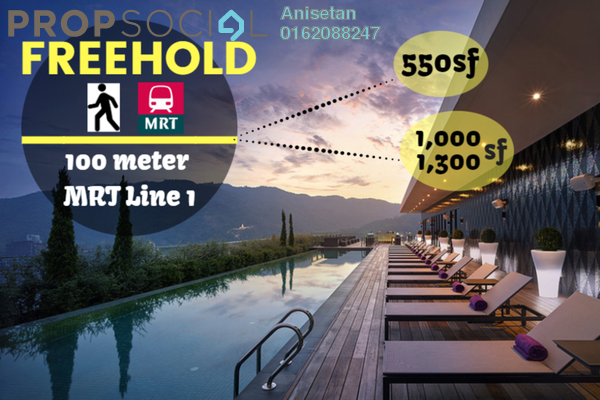 Looking to buy, sell or rent a home of The Netizen? Fill in your details and we will get right back to you!